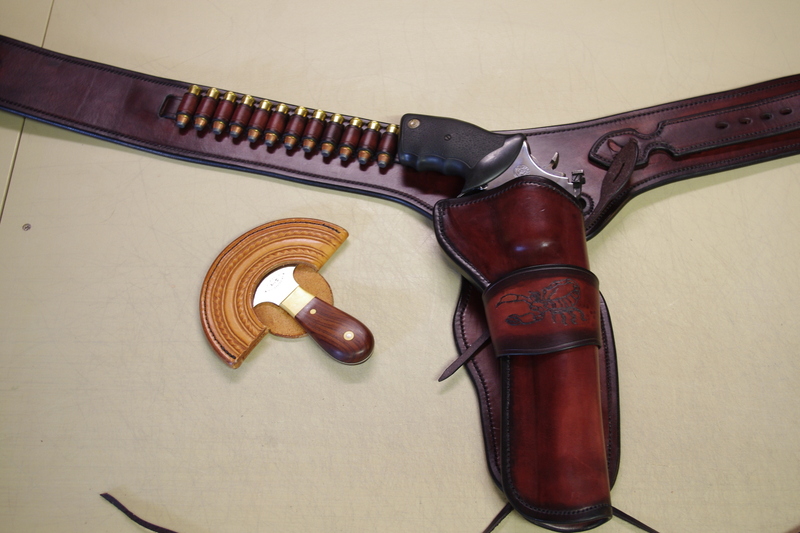 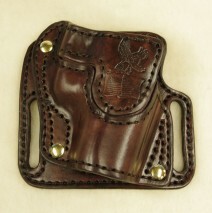 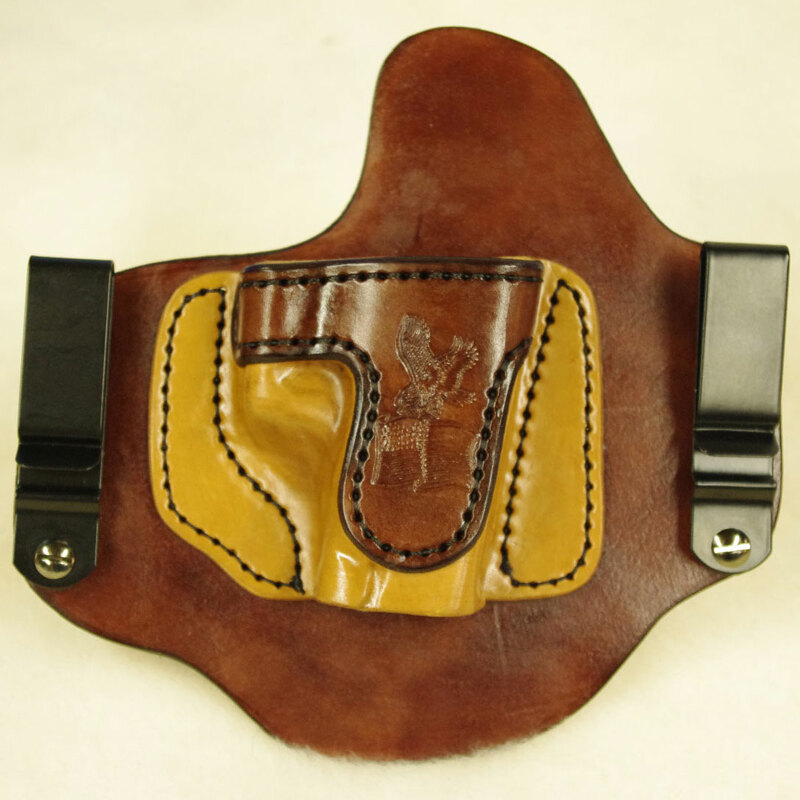 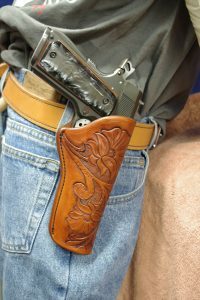 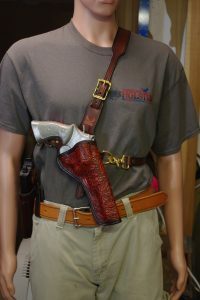 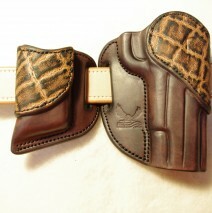 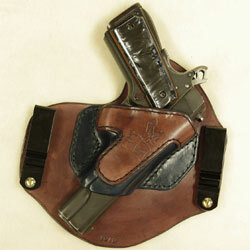 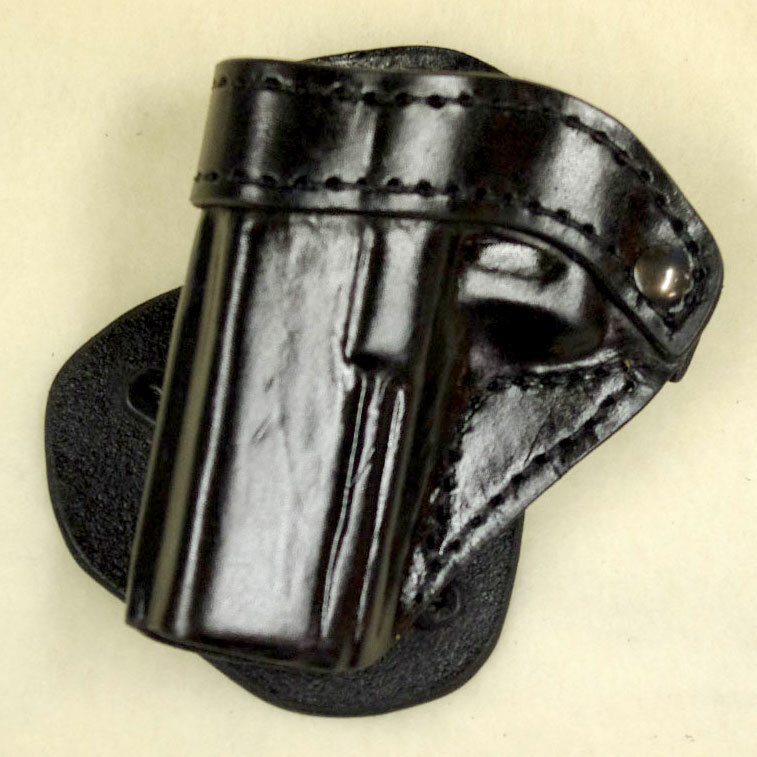 First Son Leather is a subsidiary of American Holster Company. 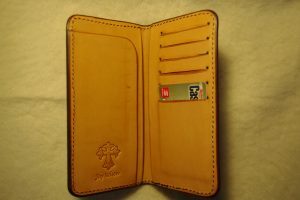 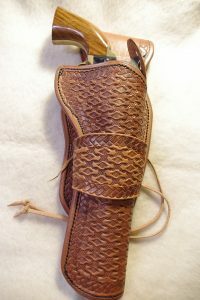 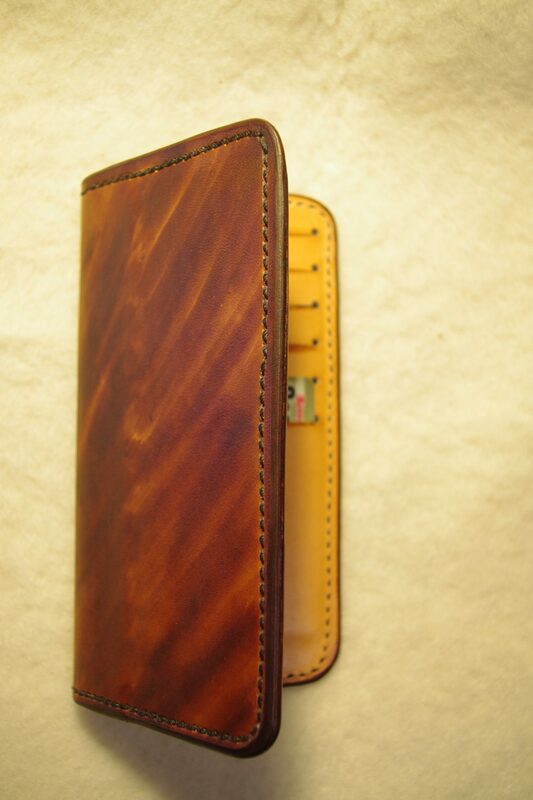 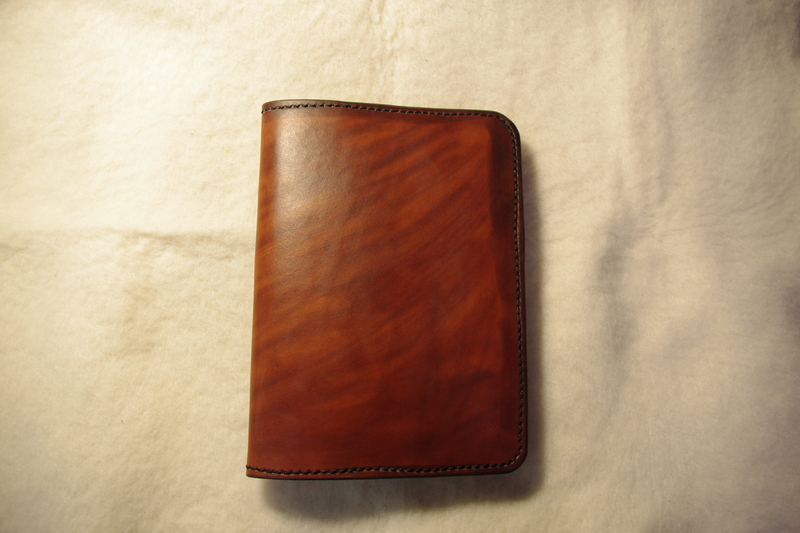 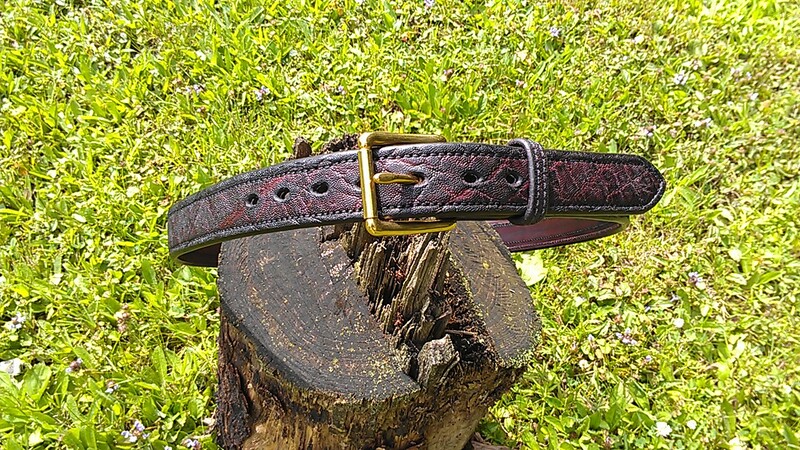 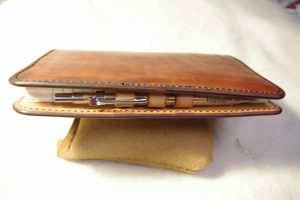 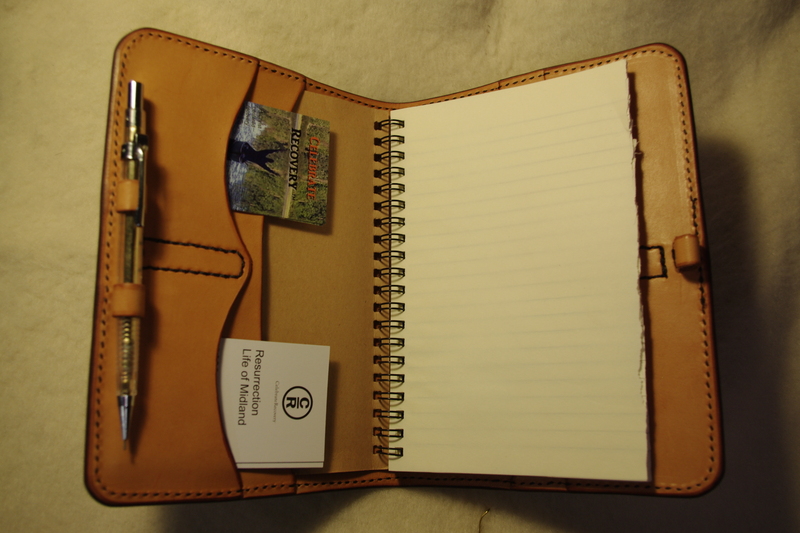 Our products are custom Leather Products, Hand Crafted one at a time for our discerning Clientele. We take exceptional pride in our craftsmanship While Serving the Lord Jesus Christ in the work we do with our hands. Below you will see examples of some of the things we can do on a special order basis. 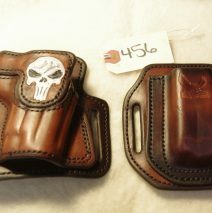 All orders for custom products will require payment in full at the time of order and I will not be quoting a lead time.